Manage your member information, make online contributions, register for events, and view the online directory. MEMBERS, PLEASE NOTE: If you have never logged-in through this portal, you will be required to create an account after clicking link. 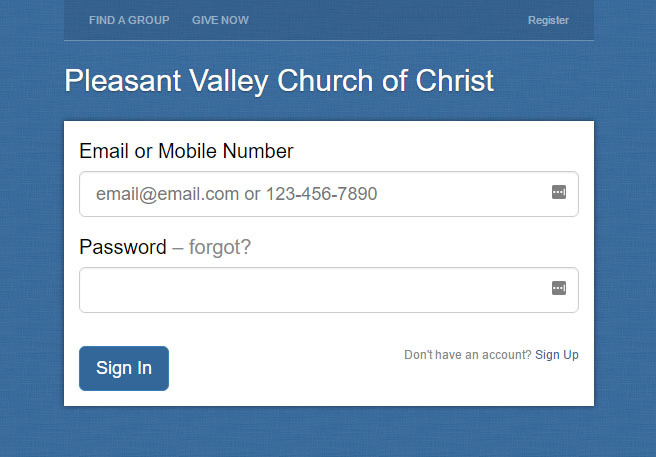 As a member, your email address is the method we use to match to your member record. If you register with an address other than what we have on file, we will update accordingly within one week.